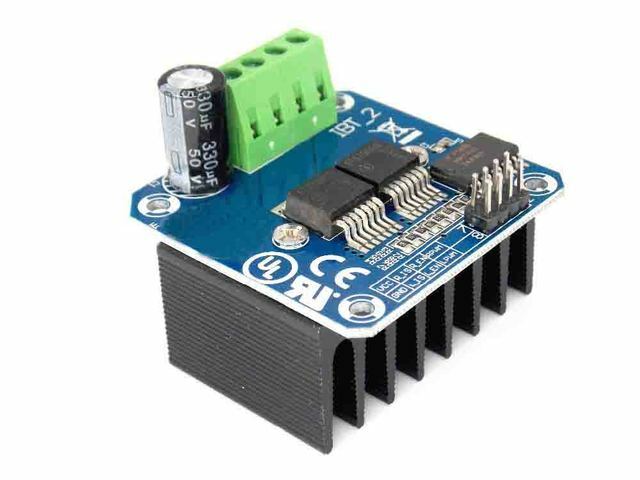 How To Program BTS 7960 Shield Motor Driver with Arduino - "Inspiring Technology for Young Generations"
Hello guys, this is our first tutorial, how to program BTS 7960 Motor Driver using Arduino (Nano/Uno). We will try to give you simple source code. 1 Shield only can drive 1 Motor, but you can connecting 2 motors parallel, optional. This BTS consist of 6 pin connected to Arduino. GND -> Ground , L EN – > digital Pin, R EN -> digital Pin, L PWM -> pwm pin Arduino, R PWM -> pwm pin arduino. If you want to rotating Counter Clockwise, Set RPWM1 speed into (0-255), then give zero (0) to LPWM1.